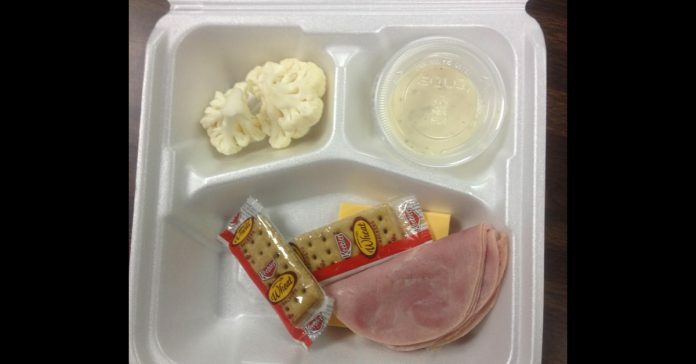 School lunches are in the news a lot. Many people find that the meals are not nutritious enough for students. Kaytlin Shelton from Chickasha, Ohio shared what her children eat every other Monday at their school. They call the meal a “Munchable” and it consists of two pieces of cauliflower, meat, two crackers, and one slice of cheese. Students could have also had milk, pear, and beans with their “Munchables” lunch. What kind lunch is that – sounds more like a snack! 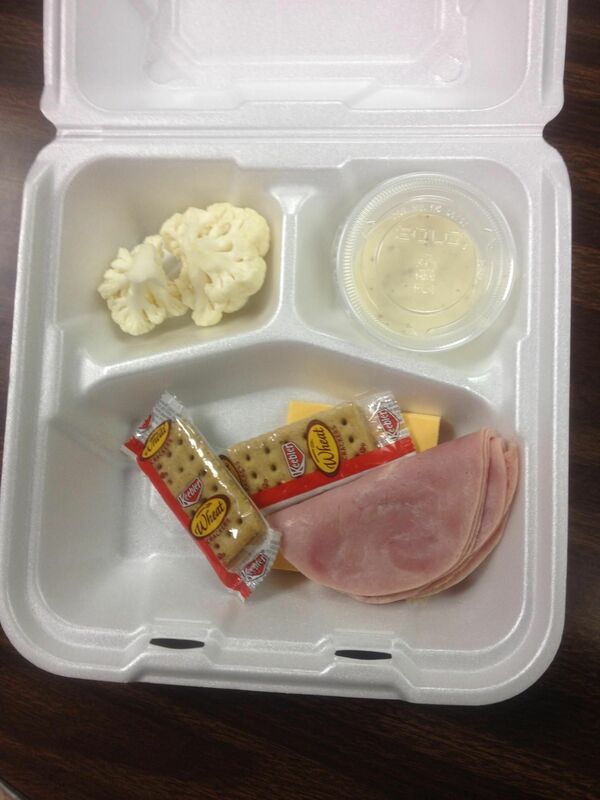 Kaytlin’s father, Vince Holton, said he could get more food from a real Lunchable from the grocery store! Assistant State Superintendent for Child Nutrition, Joanie Hildenbrand contends the regulations for school lunches were put in place two years ago and the school system is struggling with them. It is a shame that many children probably go through the school day being hungry! Something needs to change and quick!